 What's the haps with BizDojo Christchurch? Join us for an after-work drink while getting the inside goss on BizDojo Christchurch's new site! We want you to get excited with the rest of the BizDojo fam about our new coworking digs located in the heart of Christchurch’s Innovation Precinct at 150 Litchfield St! You will hear from BizDojo's Co-founder Nick Shewring while enjoying an after-work drink and canape spread inspired by If We Ran the Zoo, our coworking cafe to be located on the ground floor. Nick will give you the low down on why coworking is where it's at and what being part of a BizDojo community will do for you and the future of your work. New to this coworking stuff? No worries friend! Let us start at the beginning. Coworking exists because while working from home means you get to have business meetings in your underwear, the inevitable drive to share, innovate and learn with like-minded people requires putting on pants and going outside. A coworking space is a large open plan office where heaps of onto it people hire a desk to get their work done. But we all know they do much more than that! Coworking humans are constantly collaborating, innovating and networking - cos it just naturally happens, seriously we see it daily. Life at a BizDojo space is more than any other coworking office space. With thoughtfully designed spaces, entrepreneurial communities and forward-thinking programs to help you and your business get to where it needs to go. We are passionate about creating communities of talented, interesting and clever humans that are following their passions. Because, duh - it's great. With room for 4,000 people working out of 10 BizDojo sites across New Zealand, it’s clear coworking is the future of work.